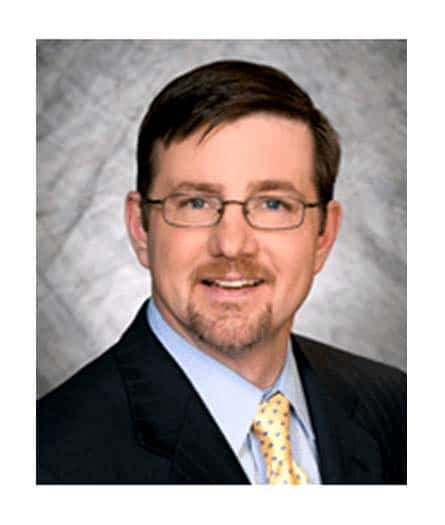 The dedication exhibited by Aaron Law Group helps clients with everything involved in an injury case, from filing the initial claim to the actual trial process. A professional lawyer who practices injury cases will be able to effectively serve each client after years of learned competency in the field. 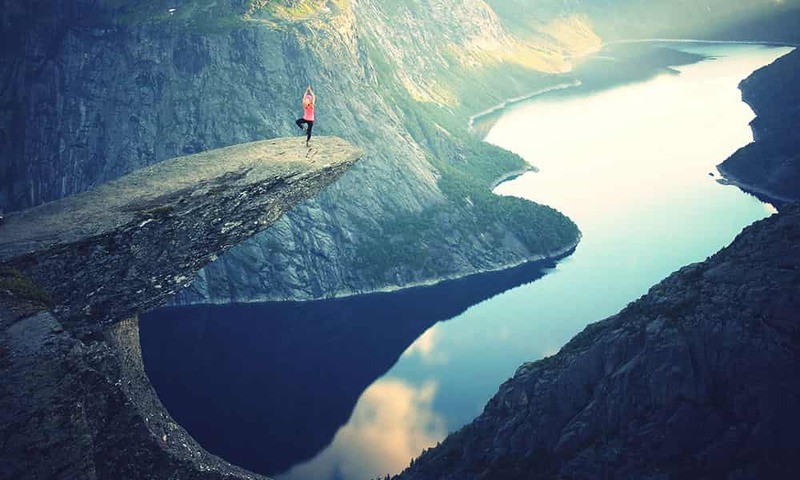 If you are from the North Las Vegas area and need help with your compensation claim, call Aaron Law Group to learn about your steps for moving forward. Aaron Law Group can get your injury case moving in the right direction. If you have been unable to obtain compensation after your injury, contact Aaron Law Group to expedite the process. You will be represented by an attorney with copious experience helping residents from the North Las Vegas community avoid falling into debt after an injury. Call to discuss the details of your case if you are from the North Las Vegas area. The primary goal of Aaron Law Group is to try to help victims gain the compensation necessary to cover the payments caused by injury related expenses. The financial burden caused by an injury can often be significant- Aaron Law Group wants to relieve some of that burden for you. For the past many years, members of the North Las Vegas community have had many of their cases resolved after calling us for an evaluation of their case. An attorney experienced with representing victims of negligence from the North Las Vegas area is ready to speak with you. 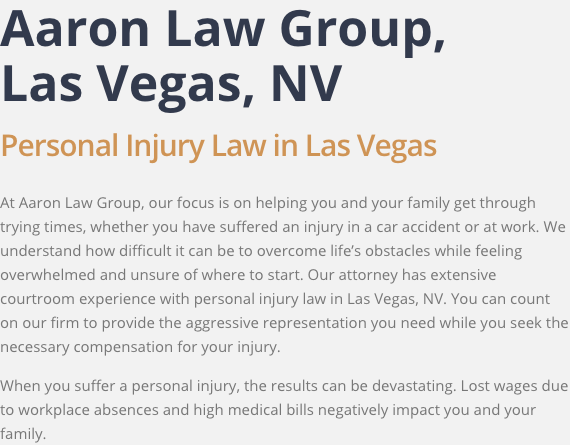 Aaron Law Group has the experience, resources, and skill to effectively representing North Las Vegas residents with their injury case. Your injury case will be handled by an accomplished attorney that knows how North Las Vegas courts and laws work. Call (702) 550-1111 today.